Join us for the upcoming Lunch & Learn Meeting of the Nebraska Agribusiness Club on February 4th, 2013 at the Lancaster Extension Education Center, 444 Cherrycreek Road in Lincoln. 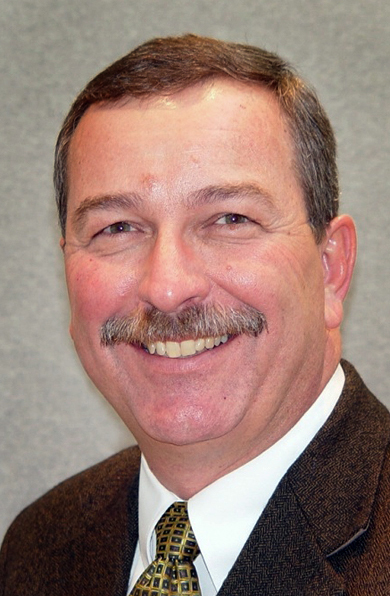 The new Dean of Extension from UNL, Chuck Hibberd, will be speaking. Buffet lunch will begin at 11:30 a.m., with the program starting at 12:20 p.m. Meeting registration, which includes lunch, is $10 per person (unless you have already paid for the inclusive membership). Hibberd is a Lexington, Neb. native and UNL graduate. He was named Dean of Extension after being director of Extension and associate dean of agriculture at Purdue University since 2007. Previously, he was director of the Panhandle center at Scottsbluff for 13 years. Hibberd received his bachelor’s degree in agriculture, with an animal science major and his master’s and Ph.D. degrees from Oklahoma State University in animal science and animal nutrition, respectively. He was a faculty member at OSU from 1982-94. Please RSVP for this great meeting speaker today!